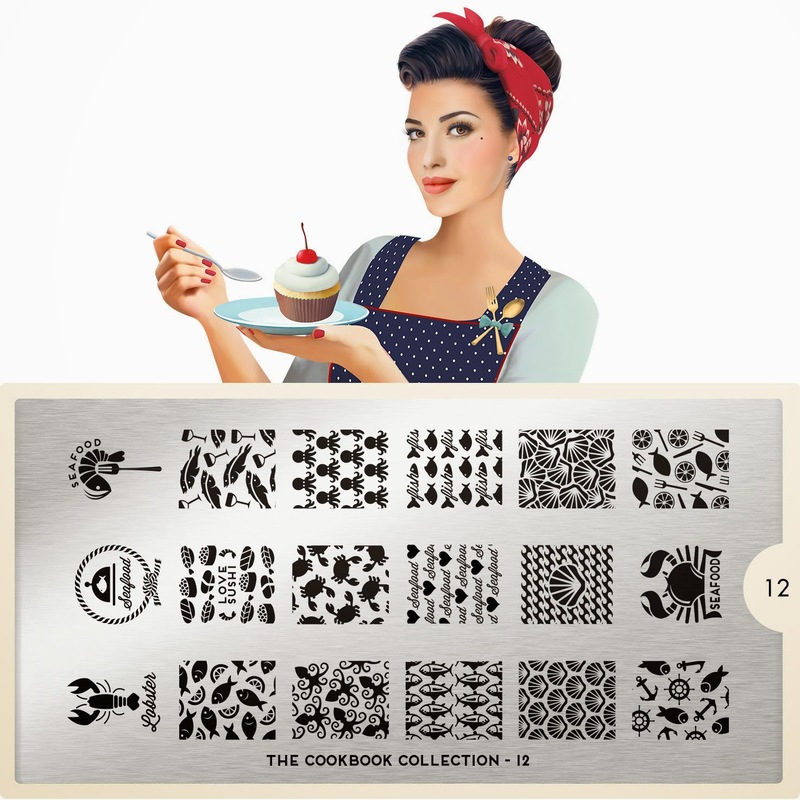 Lacquer Lockdown: Hot Off The Stamping Press: New MoYou London Cookbook Collection Nailart Stamping Plate Expansion! 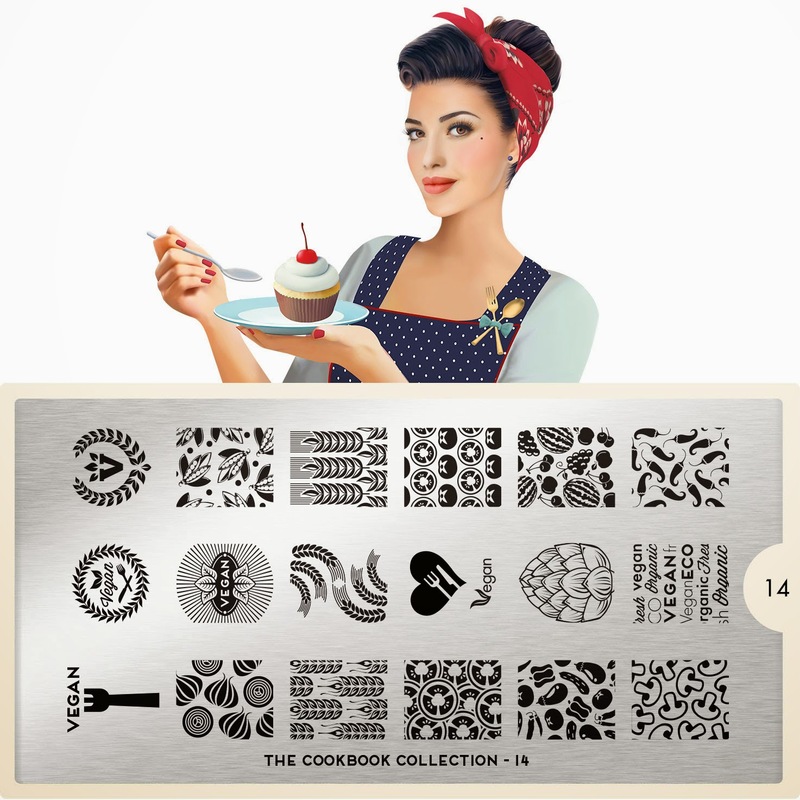 Hot Off The Stamping Press: New MoYou London Cookbook Collection Nailart Stamping Plate Expansion! Opps opps opps Friday has passed and the MoYou London plates have released! Alas I don't have access to my computer as I used to. What's a girl to do? Because she loves you she uses this frustrating blogger app to create her posts using her Ipad and on occasion she hits up the public library. New York is wonderful like that but jeez I am missing the district! 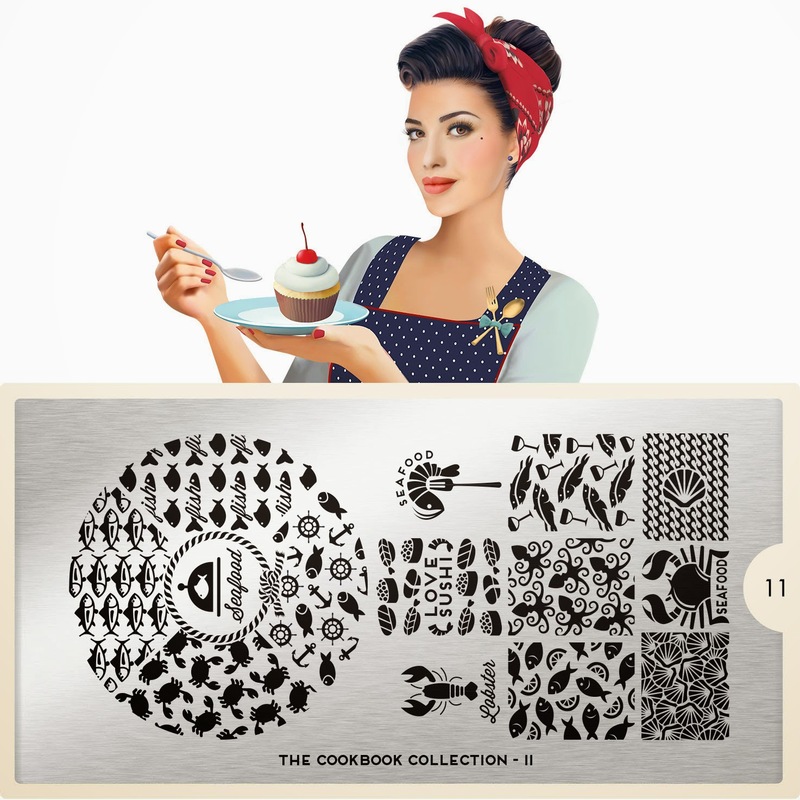 Cherry again.....let me stress this - the new plates in this collection are cute but I really really want them to release their holiday plates earlier this year! 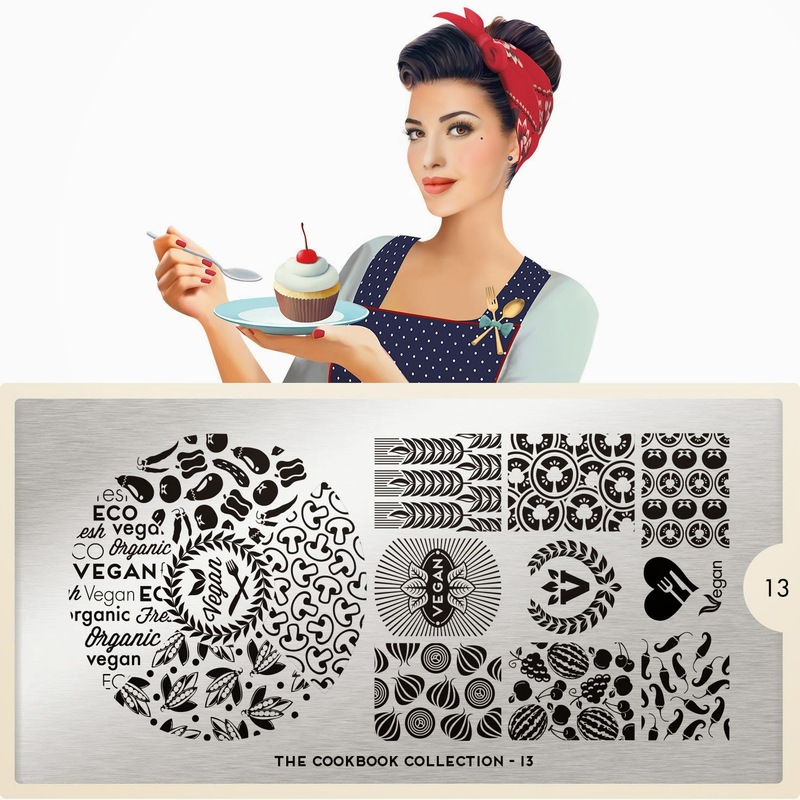 Um you are going to release holiday plates right MoYou? Shrimp something about a barbe lol again super cute! Loving all the little baby squids too! The smaller version of the prior plate.